Mel is an award winning and internationally recognised, AIPP acredited professional photographer. 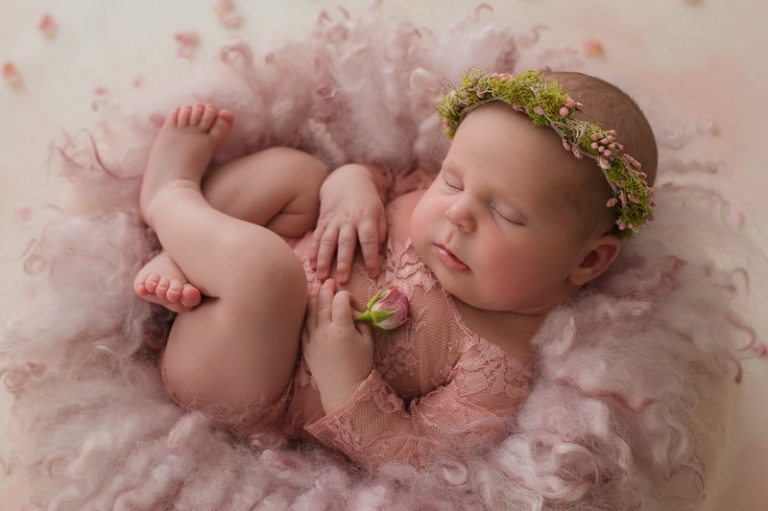 Her passion lies within the specialised genre of maternity, newborn and families. Based in Morley, Western Australia. Mel has been in the industry for over 10 years, and 6 of those specialising in maternity and newborn photography. She has had the pleasure of meeting and photographing just over 1,400 babies in that short time. Colour, cute accesories and props are just so sweet to use as much as a simple baby on white. She believes it is important to have a mix of the two styles in all client galleries to look back on in the years to come. Mel also offers 6 or 12 month payment plans, with no interest to pay ever. This is a no-fuss option to capture your precious memories now, take your wall art and digital photos home today, and pay them off over time. want to see more of mel’s work? 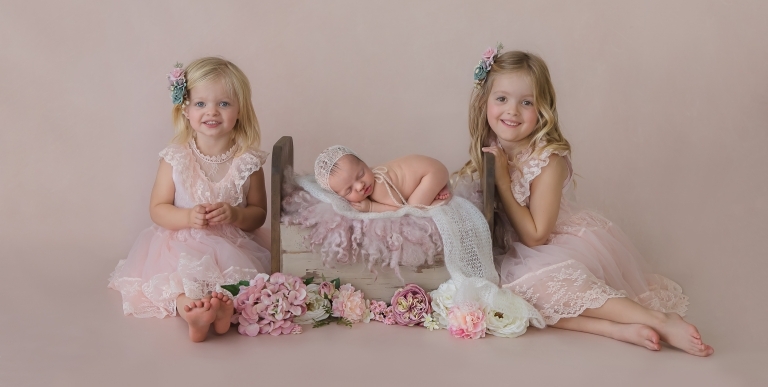 Mel Cieslik is an award winning and fully accredited newborn, maternity, and family photographer located in Perth, Western Australia. 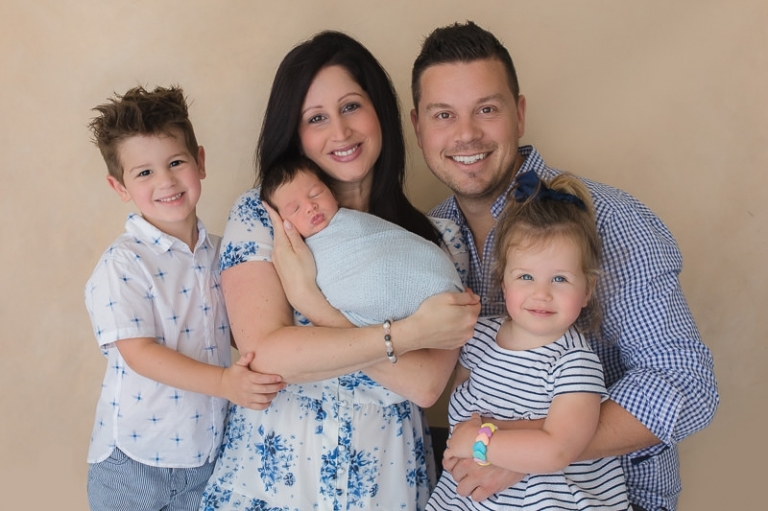 Known for her happy personality and extreme patience with little ones, she has quickly become one of the most sought after maternity and newborn photographers in Perth. Mel credits her love of people and outgoing personality to help her business grow the way it has. Come hang out with me on Instagram to check out some fun behind the scene session shots, stay updated on specials, as well as get to know a little more about me. Come join me and my “Facebook family” to see my most recent work and read my latest announcements.